The goal was to easily create and recreate docker instances protected via SSL and accessed by simple URL. Below I explain how to map https://jira.example.com/ and https://git.example.com/ in apache (used as firewall, reverse proxy, content server) to a specified IP:port of Jira and Bitbucket (git) docker container. Docker is awesome, can easily create a new web service in minimal time. However, in my case, I want everything to be routed through one machine’s https (port 443). Additionally I wanted to setup Jira and Bitbucket (and possibly more). Previously I had to use github.com to view my private repositories from a web browser. I show how to do this with apache 2.4 and docker on a single Ubuntu Linux machine. 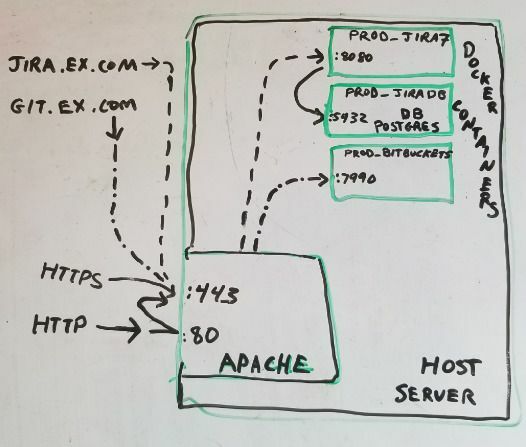 Security – single apache instance serves as reverse proxy and can force all HTTP requests to use HTTPS. HTTPS certificates – use certbot by Let’s Encrypt to easily install certificates for HTTPS to work for free. DNS and Virtual hosts – Assuming multiple domains or subdomains all get routed to same apache instance. Will configure apache conf files to map these requests to correct port and path on docker container. Note that you should replace example.com everywhere used in this doc with your domain name. Goal is for several domains, example.com, jira.example.com, test-jira.example.com, git.example.com, test-git.example.com, and bitbucket.example.com, to resolve to the machine where apache will run. There are many ways to do this, I have one A record mapping example.com to an IP, and CNAME records mapping the subdomains to example.com. Docker is the new cool kid on the block, and as such, it is constantly improving. So what I write here may not be exactly what you need to do. In any case, what I did is setup 3 docker containers – one for Jira, one for Bitbucket, and one for Postgres database. If you don’t have experience setting up Jira or Bitbucket, it can be tricky, but Atlassian has pretty good documentation. I have created a sample docker-compose.yml that covers whats needed on the docker side. As previously mentioned, you will need to replace example.com with your domain name. UPDATE 2010-9-12 Updated Prototype and New GCM Homepage – Leave new comments there! As previously mentioned in my google maps mashup post, I love maps. 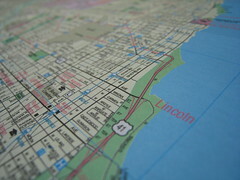 Due to the clean APIs and very fast response, many people have built cool mashups using the maps API. I even got paid to do one for landmarkfinder. But recently I’ve been using google calendar alot, and with all the summer action here in Chicago I wanted an easier way to know where and when to go places. Pros: IE running on a real Windows OS (2000, XP, Vista), fast and easy to use IE alongside mac apps (once setup – parallel note). Pros: Free version of VMWare Fusion and Parallels, from trusty Sun. With “Guest Additions” Installed (instructions in user manual), works almost as well as Fusion 2. Cons: Longer setup, flew glitches (src). I ended up using VMWare Fusion 2, since I had a copy of XP and liked using vmware in the past. Man, do i love it! Fustion 2 is much better than the older version – Installation was super easy. And once installed, you can run it 2 ways – all windows apps (IE7, Firefox, etc) running in one vmware-windows-xp mac application window, or switch to unity mode which lets windows apps (IE7, firefox) run on their own mac application window. I prefer the Unity way – the first time I ran IE the logo appeared on my mac dock and I chose to “keep on dock” to quickly launch and test in IE. Awesome. 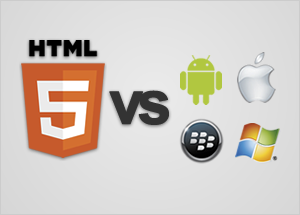 In order to test IE6, IE7, and IE8, you can either create 3 vmware virtual machines (XP only likes one version of IE), or better yet, create one XP virtual machine with one version of IE and launch the other IE versions thru xenocode spoon.net (must download/install spoon plugin, only runs on IE). Overall IE on the mac this way is kinda slow, but so incredibly easy it makes up for it. UPDATE: Virtualbox is working smoothly .. not as good as vmware, but good enough to not buy vmware once my free 30 days are finished.